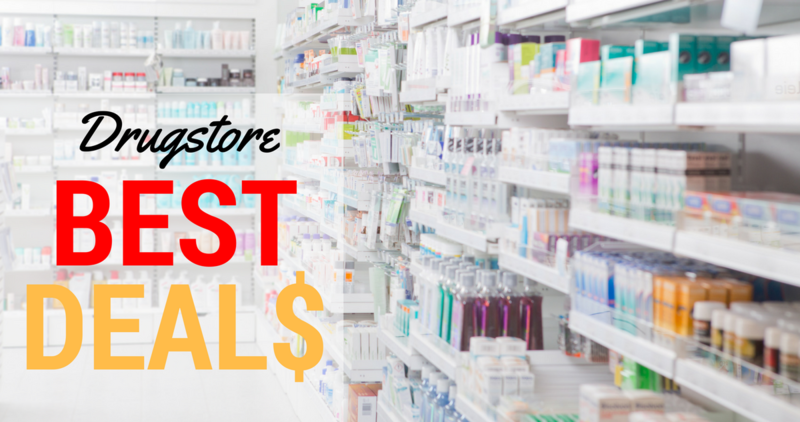 It is going to be another great week to shop at the drugstores. The CVS Ad this week is fantastic! It is packed with deals! $7 ECB wyb $20 select products (Limit 1) – Dial Complete Foaming Hand Wash 7.5 oz, Bar Soap 2-3 pk, 2 for $4 or $2.99 ea.